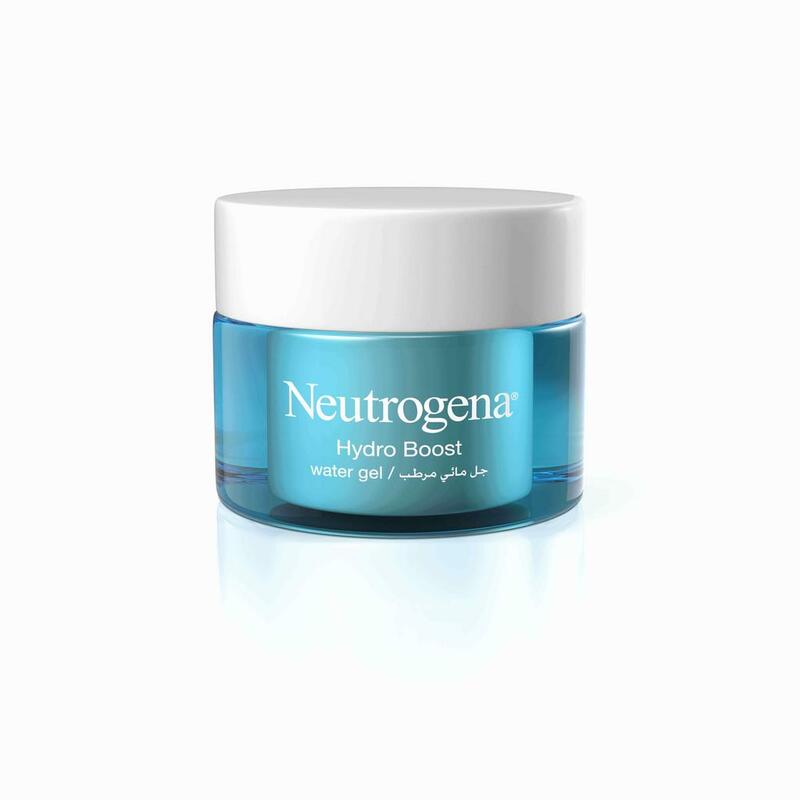 Neutrogena® Hydro Boost ® Water Gel Moisturiser is rated 3.7 out of 5 by 3. Forget moisturisation, start thinking hydration. NEW from Neutrogena®, Hydro Boost® is your complete hydration regime. For skin so hydrated and supple, it bounces back. New Hydro Boost® Water Gel, a refreshing water-gel moisturiser that contains a unique Hyaluronic Gel Matrix to instantly lock in intense hydration and continuously release it as and when your skin needs it throughout the day. Rated 5 out of 5 by Hawraasrour from I like it so much! I ordered a bunch of things from feel 22 beauty and got 2 testers for neutrogena water gel moisturizer and i used it two times and now is the third. I’m so surprised by how hydrating and moisturizing it’s and without doubts i think i will become a neutrogena addict!! keep going! Rated 1 out of 5 by Drew from Miss leading Bought this product for “hydration” and I don’t know much about skincare but ended up looking on the ingredient list afterwards and it said it had hylauronic acid in it but it’s no where on the ingredient list. How is this even possible!!! ?